Standard Accessories: TempTrol™, NIST Traceable Quartz Standard, TempTrol™ 100mm Polarimeter Cell, TempTrol™ Temperature Validation Cell, Built-In Sample Measurement Probe, and 3 USB Ports. Connect directly to Rudolph’s service department for remote testing and diagnostics via Internet connection. Whatever your temperature control needs are, the AUTOPOL VI’s exclusive TempTrol™ System (Patent No. 2778542) makes your measurement in seconds without a waterbath or any type of water circulation. TempTrol™ cell is placed in the sample chamber with mating heating & cooling transfer surface, manufactured with acid resistance materials: Hastelloy™ and Peek™. Rudolph provides a temperature validation cell with every polarimeter TempTrol™ system. The temperature validation cell along with optional NIST traceable thermometer is designed to validate the temperature control performance of the polarimeter and cell to ±0.2°C. Measurement reports can be saved as an Excel or PDF file and edited quickly and easily. You can import logos and print your company’s customized “C of A” directly directly from the Autopol VI Polarimeter. 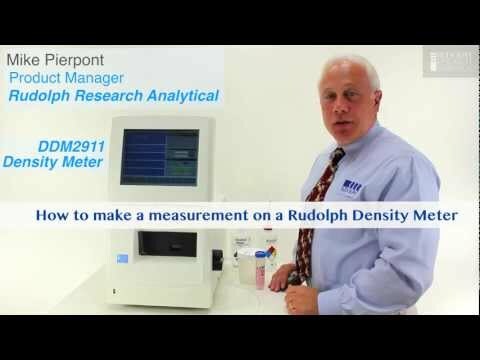 Rudolph Research Analytical knows that you must be able to validate your polarimeter’s operating performance regularly. Therefore, the AUTOPOL VI comes standard with the accessories, validation tool and automatic calibration functions necessary to ensure that the temperature control, temperature measurement and optical measurement processes are working accurately and reproducibly. 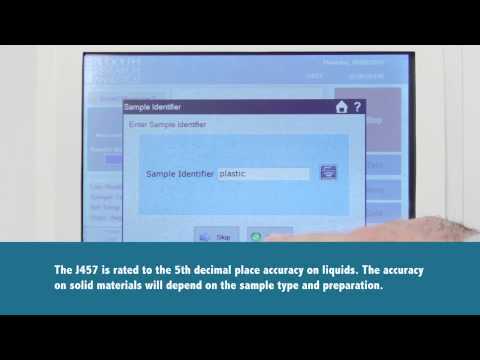 All functions are assessed simply and conveniently through the AUTOPOL VI liquid sealed touch screen. 32 gigabytes of internal memory allow almost unlimited capacity for saving measurement data. The AUTOPOL VI is network ready and data may also be saved directly to your server or to any directory desired. Internet access is possible directly from the AUTOPOL VI’s touch screen. This feature allows real time contact with Rudolph Research Analytical’s Service and Technical Support Team who can access your instrument remotely to assist in Window navigation, method setup and troubleshooting. Windows based navigation architecture is so intuitive that most operators will never read the manual. But should you wish to reference the manual, it is stored right on the AUTOPOL VI’s internal memory. The AUTOPOL VI polarimeter comes standard with Rudolph’s Hastelloy™ upgrade option. 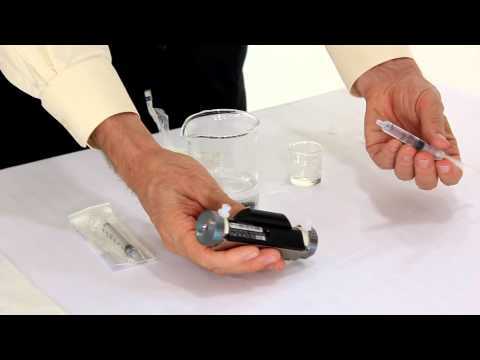 This option includes a Hastelloy™ cell and Silco Steel™ cell chamber for increased resistance to acids like 6 Molar HCl. Today our Service Technicians have access to state of the art diagnostic tools and have a depth of knowledge that often lets them solve problems right over the phone. Our customers really appreciate the same day phone call by a real technical service person who wants to solve their problem. Our customers know that they can expect this support for many years to come as Rudolph is still repairing instruments which were built in the 70’s.